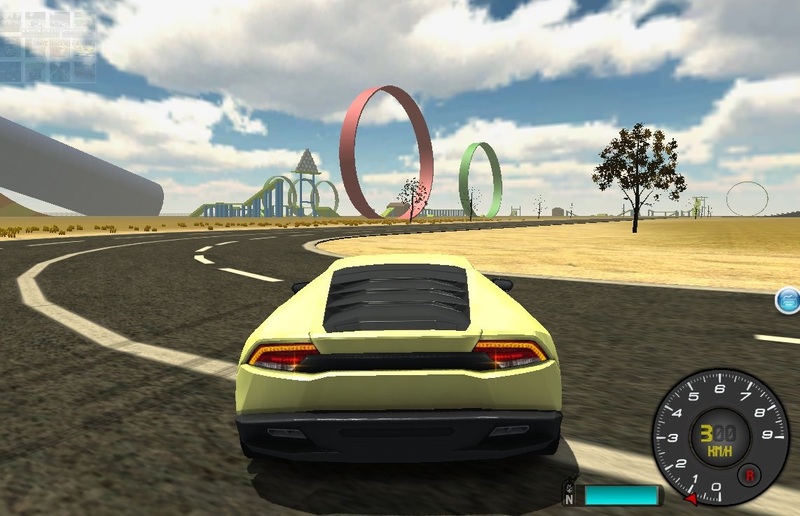 Excellent online game in which you can show off a few tricks with your car. It is not easy at all, but we believe that you will succeed. Overall, the game offers single player mode and multiplayer, where you can have fun with friends.